Gokul Brindavan in Nagpur: Meet the man behind it! If you drive by the Indian Coffee House Square at West High Court Road, Dharampeth, in Nagpur, the rich aroma coming from the South Indian restaurant Reddy’s Gokul Brindavan is bound to fill up your nostrils. Nagpurians who have a penchant for South Indian food hold the place in high regards and the fact that the place is crowded almost all the time is a testimony to that. 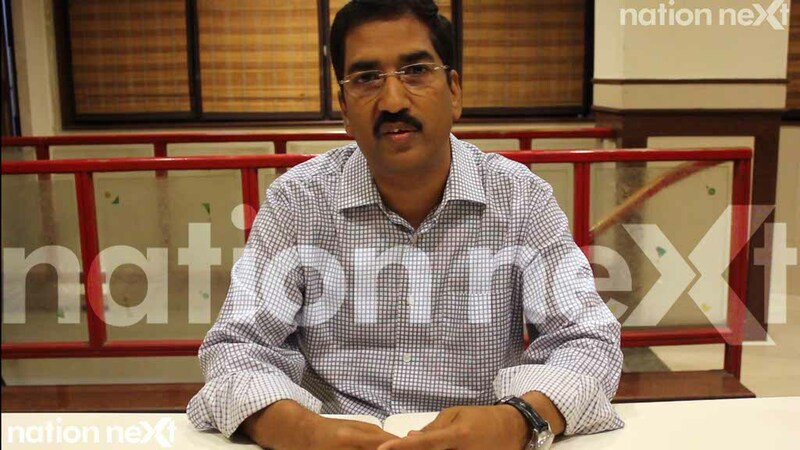 Prasanna Reddy, the owner of Reddy’s Gokul Brindavan in an interview with Nation Next speaks about his famous restaurant, the history behind it and its USP. When and how did Reddy’s Gokul Brindavan start? What was the idea behind it? My father, late Madiralla Narsa Reddy was the man behind Gokul Brindavan. Though I have been born and brought up in Nagpur, my family basically hails from Andhra Pradesh. In 1959, my father came to Nagpur for pursuing LLB. He and his friends observed that students in Nagpur hostels weren’t really satisfied with the food. While in his 2nd year, at the age of 22, he along with his fellow batch mates took a place (the place where Gokul Brindavan is situated even today) on rent and started a small food unit called as ‘Reddy Mess’. The business picked up momentum soon and many students coming to Nagpur for their education started eating at the mess. The unit was such a success that to manage it my father had to give up his education in the 2nd year itself. Later, in 1982, my elder brother Manamatha Reddy aka Munna also started supporting my father in the business. What’s the average footfall and the daily turnover which Gokul Brindavan experiences? On an average, we have around 700-800 customers who visit us on Sundays, roughly 500-600 on Saturdays and around 350-450 on other weekdays. On Thursday, we have a half-day. On weekdays we have a daily turnover of around Rs 70,000 and on weekends, it gets doubled up and goes up to Rs 1.5 lakhs. 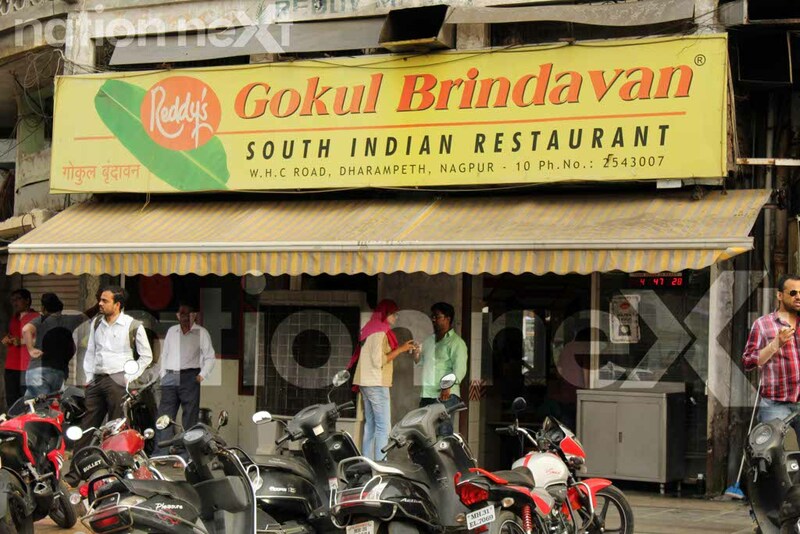 Gokul Brindavan is popularly known as ‘Sunday breakfast joint’. Has the consistency in this popularity and business always been there? Initially when we started, we got a good response from the law, commerce and engineering students. But after five to six years, we started struggling with the inconsistency. But in 1992 when we renovated and rechristened ‘Reddy Mess’ to ‘Gokul Brindavan’ we started getting a steady response again. Gokul Brindavan is jam-packed most of the times. Haven’t you ever thought of diversifying or expanding it by either opening branches or issuing franchisees? We thought of it but we were hesitant and thought that we might not be able to match up with the quality, which we presently provide. If we talk about Haldirams, it provides food, which is more durable. 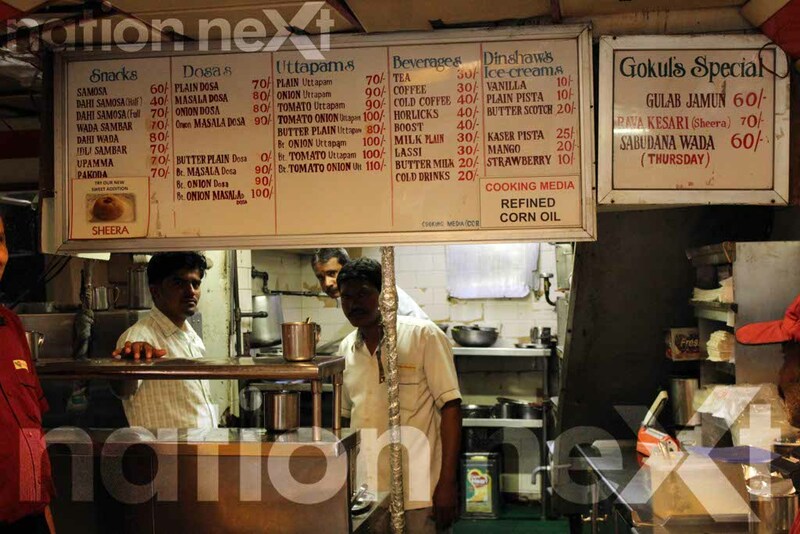 The food we offer, that is dosa, idli, upma can’t survive in taste even if it is 20-30 minutes old. So, having one single base kitchen to maintain the quality and taste and multiple serving can’t be practically possible. One reason not to extend your menu or cuisine may be due to poor response in the existing one. But Gokul Brindavan is already so much appreciated by its customers. Then why hasn’t it diversified itself in other cuisines than just South Indian? We have got this suggestion many times but we do not have the confidence in serving other cuisines and we aren’t very sure if people will like the taste. Sambar, for instance has varied tastes in different regions. The sambar served in Hyderabad is very different in comparison with the sambar served in certain parts of Andhra Pradesh. We had to customise our sambar taste by mixing all the tastes keeping in mind our customers’ preferences. So, we are not really ready for a new cuisine but we can think of having add-ons in the existing menu. We once tried to introduce pongal, sambar rice and curd rice but didn’t get a satisfactory response so we discontinued it. Also, we have noticed that Nagpur foodies aren’t very welcoming about new items. They prefer and like what they have always had. Ambience or interior of an eating joint plays a vital role. Gokul Brindavan has been known for maintaining a good hygiene and cleanliness always but have you never thought of renovation? It has been almost 25 years that we have maintained the same old interiors. We want to renovate but then we are not really sure about where to serve our customers during the renovation time. We thought of so many alternate kitchens and places but nothing really worked out. We thought of renovating first in 2014 but we couldn’t execute it. Then we thought we will do in March 2016, but couldn’t do it again because of heavy customer footfalls. Gokul Brindavan never discriminates between customers. Even a VIP will have to wait the same way others wait for a table. What has been the USP and success mantra of Gokul Brindavan? We have always tried to maintain hygiene as much as we can. We wash rice for dosa paste in machines and try to avoid manual labour on it. The ghee used the upma we serve is fresh and 100% pure; we get it from our own dairy. Even the milk and curd we use is procured from our own farm and it’s because of that we’re confident that nobody will be able to match up with the quality we provide. Our Sambar is unique as our customers tell us and this is also because we never compromise with its raw material while preparing it. Things like dhaniya and mirchi are stored in advance together to maintain the consistency in the taste for the entire year. We have always been very simple. A fascinating social life has never really attracted us. We spent time with very few people and even these people are work related. The owners of Barbecue at Sadar are our close friends. We hang out together and discuss food.